1. MSRP excludes applicable tax, title, license fees and destination charges. Dealer sets actual price. Prices and specs are subject to change without notice. 2. Package savings based on MSRP of similar equipment if priced separately. Dealer sets actual price, see dealer for details. 3. Ward's Segmentation. 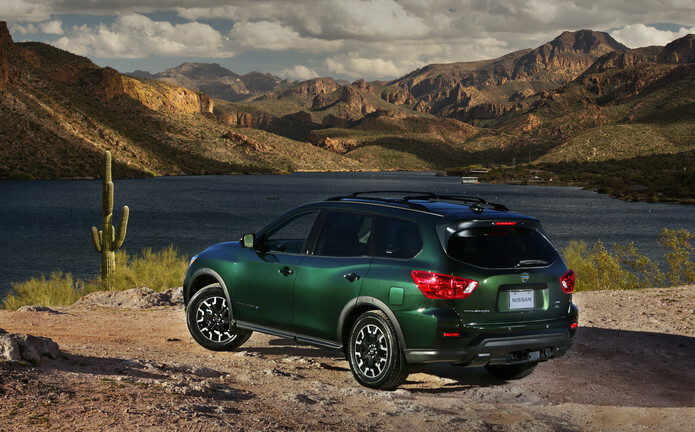 2019 Pathfinder vs. latest in-market Large Cross/Utility Vehicle class competitors. Towing capability varies by configuration. 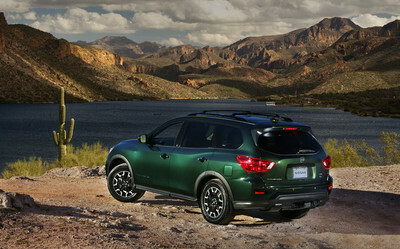 See Nissan Towing Guide and Owner's Manual for additional information. Based on manufacturers' websites. 4. Bose® is a registered trademark of The Bose Corporation.